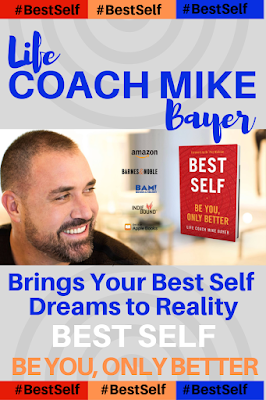 There are so many ways that we can treat ourselves, some of these ways may be far more extravagant than others. 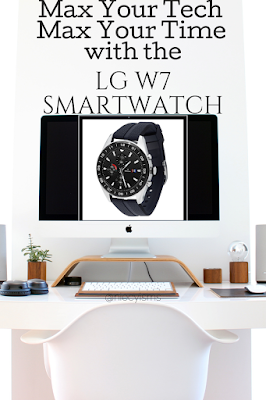 I have done a little research and come up with a few interesting products. Here are some of the top trends in giving ourselves and our loved ones a little TLC with health and wellness products for the family. Take a look at some of the ways that you can treat yourself! 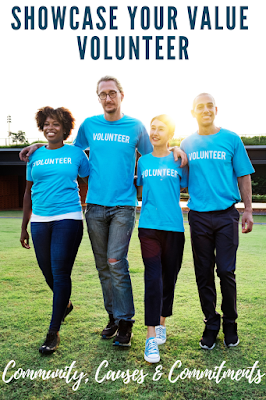 Thank you to all of the generous sponsors that have provided the products and product information for inclusion in this advertorial content. As much as I attempt to deny the truth, aches and pains are real. Providing a cost-effective solution for pain management with the launch of the new, maximum strength, unscented Salonpas Lidocaine 4% Pain Relieving Gel-Patch, Salonpas Pain Relief Patch and Arthritis Pain Patch delivers pain-relieving medicine directly to the site of pain. Targeted patch application, efficiently bypasses the stomach and liver, requiring less medicine for an effective dose from the only FDA-approved over-the-counter pain patches. My daughter became an avid fan of hair, skin and nails supplements, for a little over a year now. 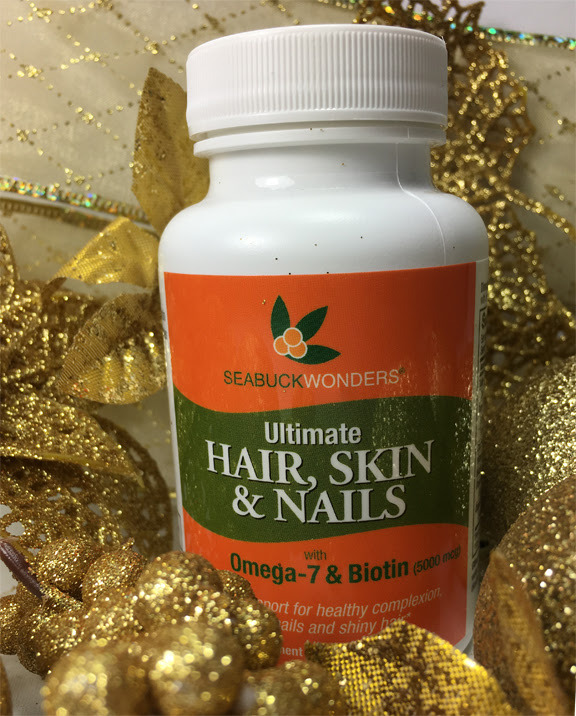 Adding a little something extra, certified organic, Sea Buckthorn Oil, we are now using, Seabuck Wonders Ultimate Hair Skin & Nails which combines the benefits of Biotin with the nurturing properties of Sea Buckthorn Oil, for "natural support of healthy complexion, strong nails, and shiny hair." 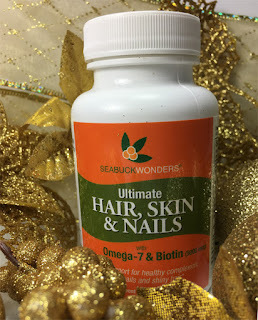 Seabuck Wonders Ultimate Hair Skin & Nails capsules are vegan softgels are 100% natural, gluten-free, non-GMO and provide Omegas 7,3,6,9 and more than 190 phytonutrients. My little one is in school now and has too often come home sneezing or with a stuffy nose. We have started using Oilogic Essential Oil Care Stuffy Nose & Cough from the custom, pre-mixed essential oil blends, formulated with the ideal concentration to comfort and soothe typical health conditions of little ones, ages 6 months and up. 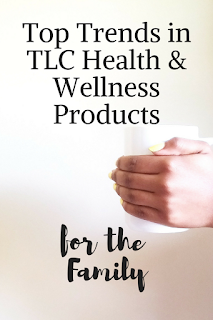 Oilogic features Essential Oil Personal Care featuring vapor baths, ointments and body creams, and Essential Oil Roll-Ons which are oil blends for Bug Bites & Itches, Ouchies & Boo Boos, Itchy Eyes & Sneezes, Relax & Calm, Slumber & Sleep, and Stuffy Nose & Cough. All Oilogic products are natural and free of sulfates, parabens, mineral oils, phthalates, dyes, fragrances and DEA and are Cal Prop 65 compliant. Changing weather and seasons can affect our skin in so many unpredictable ways, my son had a scary reaction to our normal detergent as the colder weather caused his skin to become very dry and more sensitive to the elements. We discovered that Molly’s Suds, is an all-natural liquid laundry detergent, ideal for anyone concerned about the discomforts of allergies or sensitive skin in a formula delicate enough to wash a baby's laundry. Molly’s Suds Liquid Laundry Detergent started in 2008 by pediatric nurse & mother of four, Monica Leonard, inspired by the loss of her stillborn daughter, Molly. This laundry detergent is specially created with pure, safe ingredients, in a concentrated Free & Clear formula, using less water and more cleaning power to soak and pre-treat stains minus the harsh chemicals commonly included in common detergents. One of my personal favorites for keeping fresh is giving myself and kids a light application of powder as needed. I was pleasantly surprised to find Babytime! by Episencial uniquely standing as an industry leader featuring the first body powder to absorb moisture and support the skin’s natural probiotic system. 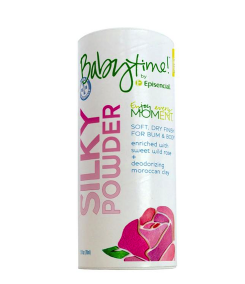 Silky Powder is a talc-free, absorbent powder enriched with sweet wild rose and probiotics for a delicate feel and smell. Featuring more than 95% organic ingredients, fragrance and no animal tested products.